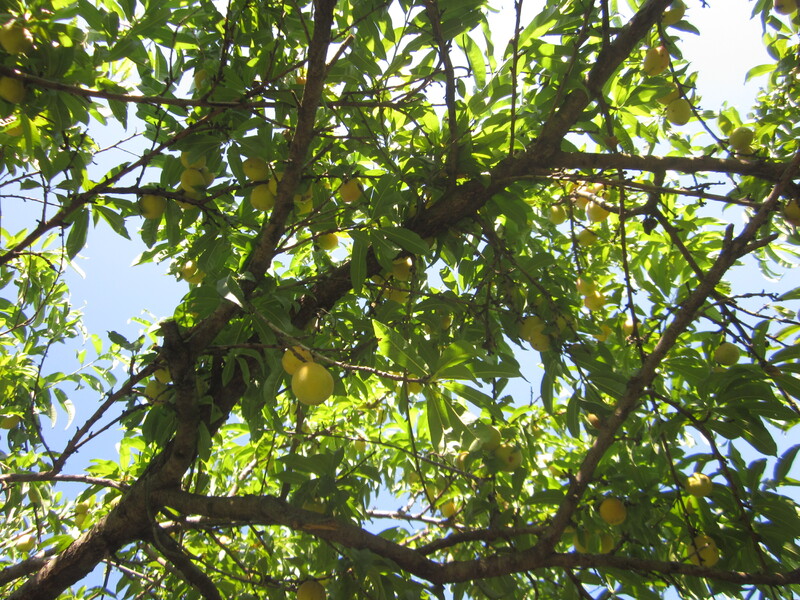 With summer almost over, us runners can finally harvest the fruits of our labor thanks to the cooler weather. All that sweating while conquering steep hills, running far out into Connecticut, and running intervals has finally paid off. 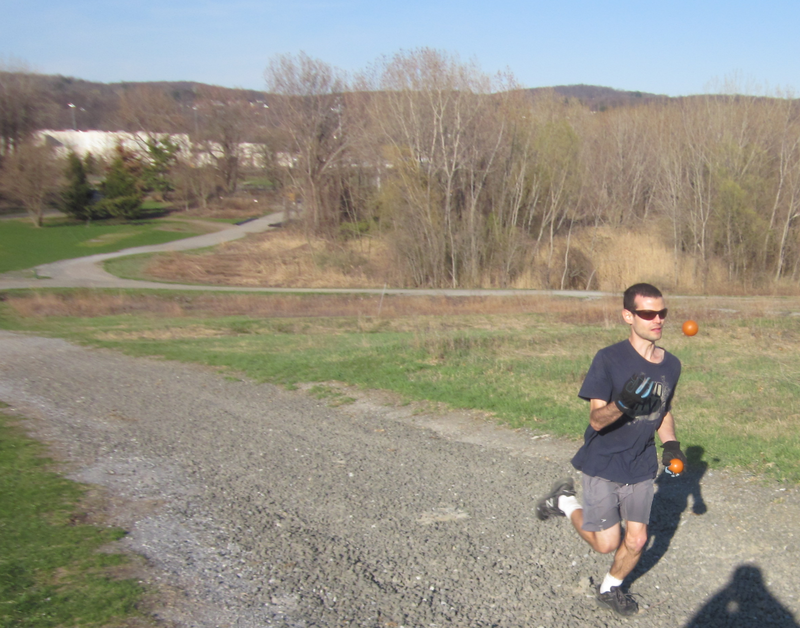 For the longest time, I’ve been trying to run(while juggling) 8 miles in 1 hour or less. This seemed impossible last year, during the spring this year while recovering from an injury, and well into the summer with the heat slowing me down. After a lot of training, I could manage, with maximum or near maximum effort to run 8 miles in 1:02 or 1:03. It seemed erasing those few extra minutes was almost impossible. Then, 2 days ago, it finally happened during a 10 mile run. With temperatures in the upper 60s, I finally managed to run 8 miles in 59 minutes, 34 seconds. I also managed to run 10 miles in 1:14 and 31 seconds, the first time ever running 10 miles in less than 1:15. My average pace for this run was 7:28. I wasn’t flawless though, since I dropped the balls once during this run. At the end of this run I felt amazing. Besides this, just yesterday, I’ve managed to run my first 2,000 miles since signing up with Runkeeper. That’s like running from New York City to Billings, Montana. 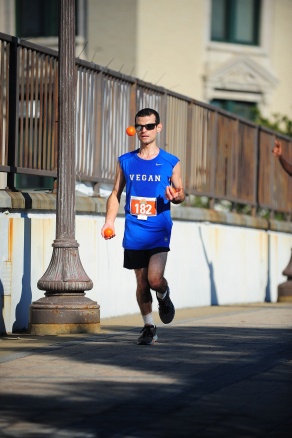 All those miles were fueled and continue to be fueled by a 100% vegan diet. How did I manage to do this? Having supportive, wonderful, even crazy friends is a big help(there’s no community like the running community! ), but besides this, I doubled my interval training a few weeks ago. I used to do it for 13 minutes once a week, now I do it for 26 minutes(I always do an easy 5 minute run beforehand). I alternate between 30 seconds of fast and 30 seconds of slow running. The day before I broke this record, I was doing some hill training in Yonkers where there are some very steep hills overlooking the Hudson river. I did this for 47 minutes while it was raining, running up and down a steep 100 foot hill 7 times, covering about 3 miles while doing this. My legs didn’t feel as horrible as I thought they were going to feel afterwards. Some people were shocked by what I was doing. I believe the long runs I do also help. Unlike earlier this year, I hardly do any leg strength training anymore, except for squats very occasionally(I do ab work more often). I do little cross-training, and I don’t stretch. 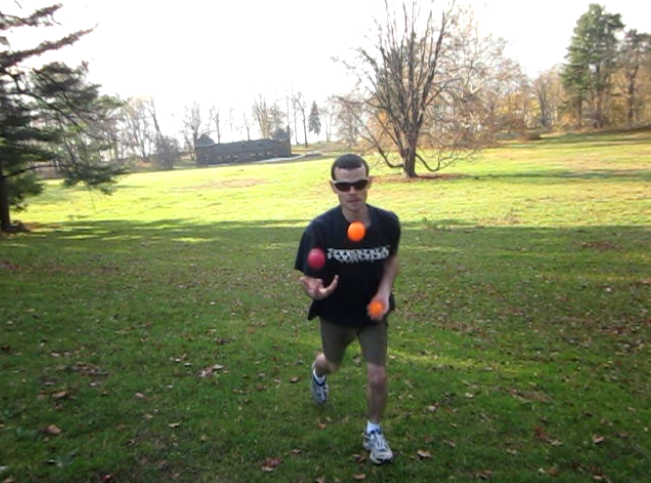 My cross-training consists mostly of walking, hiking, and “juggle chi” which is like Tai Chi but it involves juggling(I usually do it with 4 balls, while I joggle with 3 usually). The important take away message here is to never give up. If you train hard in less than ideal conditions, you’ll reap the rewards when conditions improve. What records have you broken that once seemed impossible for you? A few days ago while joggling around the neighborhood on a brilliantly sunny though breezy day, this man who was driving down the street told me “I really love your shtick!”. I took it as a compliment, but he drove off so fast I couldn’t respond or at least say “thanks”. This compliment got me thinking: Wouldn’t it be great if everyone had their own shtick when it came to fitness? What is a “shtick” anyway? “Shtick” is one of those unmistakable Yiddish words that has made its way into mainstream English, largely due to the influence of American Jewish comedians. It originally meant “piece”, but nowadays it has multiple meanings, usually meaning something like “gimmick”, or “talent”, or “eccentricity”, or “comedic theme”. A “shtick” is often an important part of a famous person’s persona or an essential part of their act. Jeff Foxworthy’s shtick are his “you might be a redneck…” jokes. It isn’t always meant to be comedic, but is usually is. People who aren’t comedians can have “shticks” – my shtick is juggling while running(though there are some others who do this, there aren’t any others in the town I live in). Some people may think calling joggling a “shtick” is a mild insult, as if it implies it is silly or ridiculous. Thing is, last time I checked, there’s nothing about fitness and ridiculousness that makes them incompatible. I am both fit and ridiculous; indeed, I think I am as fit as I am because of my ridiculousness. It feels great making people laugh while I train. I think everyone should adopt a shtick to help them stick to their fitness routine. Put your own personal stamp on it. Make people laugh or try to be unforgettable. It doesn’t have to be joggling, it can be yodeling while cycling or wearing ridiculous outfits. Don’t be afraid of being ridiculous, embrace your ridiculous side. Ridiculousness in the service of fitness is no vice. A lot of runners hate hills, and avoid them like the plague. But you really should see hills as your friends, since they are a great opportunity to improve your running and burn some extra calories. For every additional 5 percent of grade (a modest uptick in the landscape), a 150-pound exerciser will burn an extra three to five calories per minute. So if you are trying to burn some extra calories, or just want to challenge yourself more, go find a hilly area to run in. As for me, I’ve learned to love hills over the years, after initially avoiding them. Injuries I’ve had made for a difficult relationship with hills year back. Hills are kind of difficult to avoid in most of Westchester county, so I had to make peace with them and have become much better as a runner thanks to them. I think running on hilly terrain has even helped me improve my running speed on flatter surfaces. Just remember that running up hills is harder on your heart, while running down is harder on your legs. Go run for the hills! This is a new record for me, joggling 20.5 miles. It took me 3 hours and 42 minutes to complete this journey yesterday. 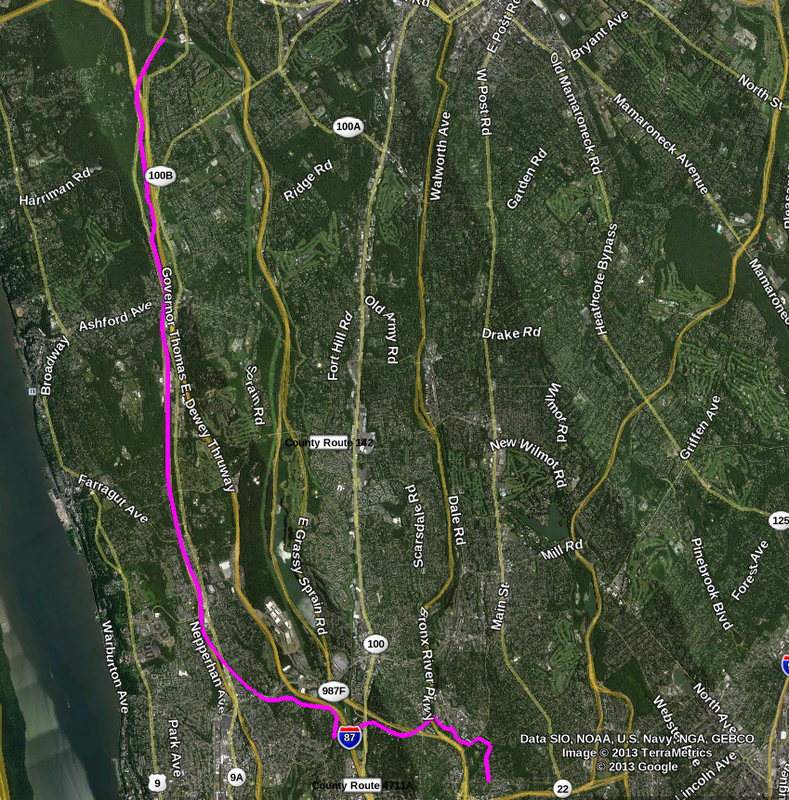 The magenta line on the map above was my path, starting in the south in northern Mount Vernon then following the South County trail(A former rail line) all the way up almost to Elmsford and back to Mount Vernon. 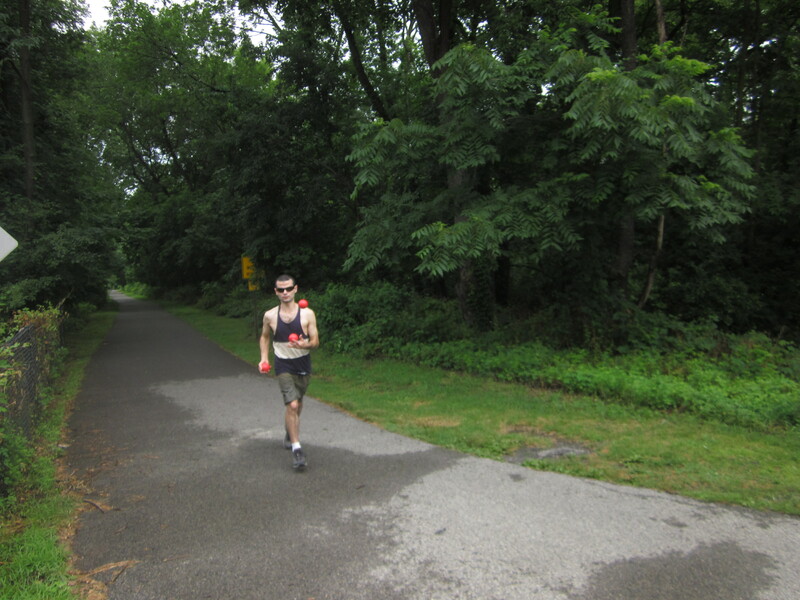 The weather was dry and mostly sunny, with the temperature rising from just below 75 F(23.8 C) to almost 80 F(26.6 C) toward the end of the run in the early afternoon. I brought juice with me and had a very short break from juggling(but not running) to drink it on the return trip. Even though I went further than my 18 mile adventure to White Plains, my overall pace has improved: 10 minutes, 50 seconds per mile this time, versus 11 minutes, 40 seconds per mile on the White Plains run. To improve my speed, I did no tricks except for “tennis” occasionally, and I dropped the balls only once during the entire run. This is yet another record, since I went 2 hours and 35 minutes(about 15 miles) before my first drop. 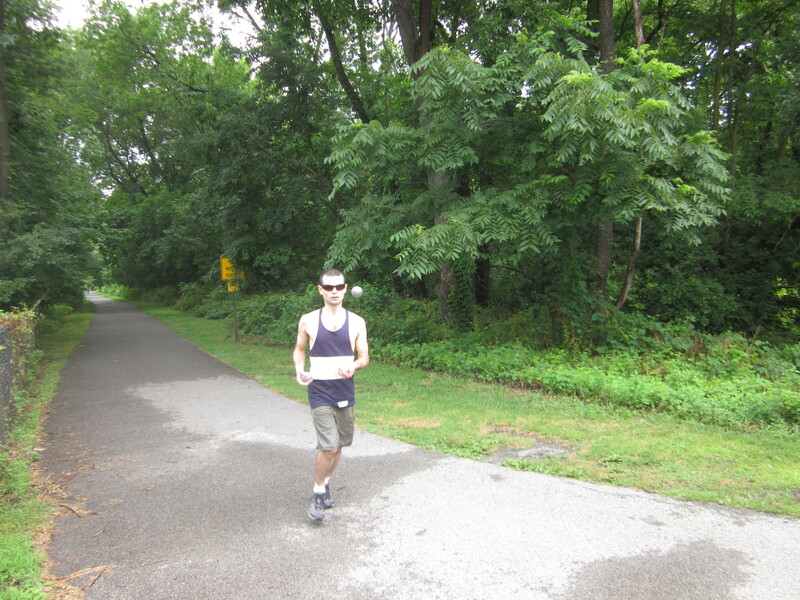 The South County trail is great for running and cycling. The entire trail is paved and smooth, unlike most of the Croton Aqueduct trail, so a lot of cyclists go at maximum speed. 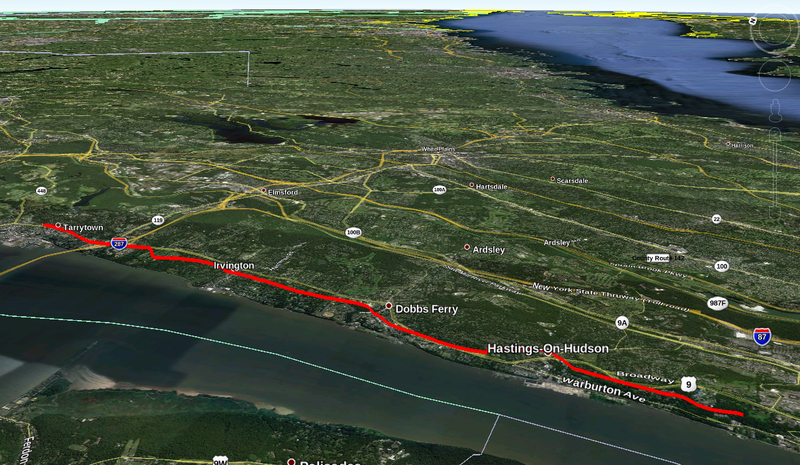 It stretches 14.1 miles from the Bronx all the way up to Elmsford in the north. It runs parallel and very close to the Saw Mill Parkway much of the time and at times highway 87. 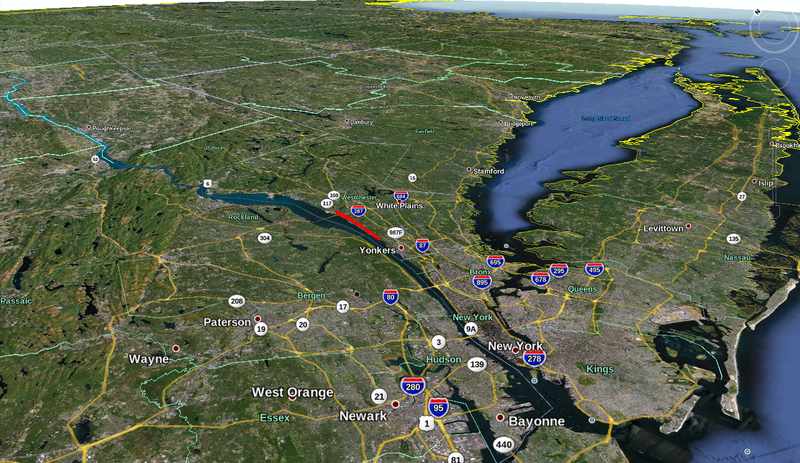 From Yonkers to about Hastings, it runs through some light industrial areas, but becomes more forested as you go further north. The trail does occasionally cross some streets, and there are few steep hills. Overall, it is less picturesque than the Croton Aqueduct trail which overlooks the Hudson river in some areas and is to the west. The North County trail(which I am less familiar with), and South County trail, which is the one I ran on, are really the same trail, separated by a gap in the village of Elmsford. I believe they are currently working on connecting them, since the entire trail is built on an abandoned rail line. Once they are connected, this means a bike trail connecting the Bronx to Putnam county! I’ll be drinking a lot of cherry juice, and eating a lot of nuts to help me heal from this very long run. As usual, my legs feel a more sore than my arms. Here we have yet another lonely, ghostly abandoned building sitting alongside the Croton Aqueduct Trail, in Yonkers, New York. 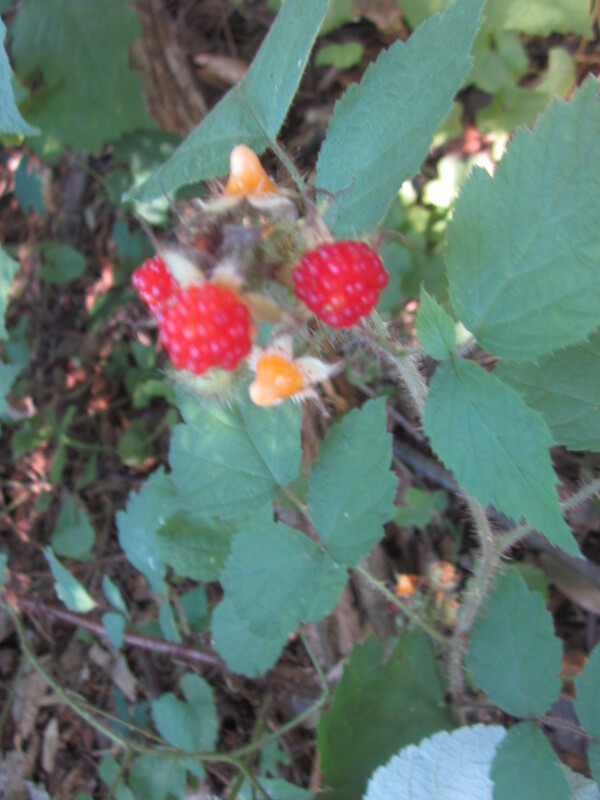 It is one of my favorite running trails, so it’s difficult for me to keep it a secret. 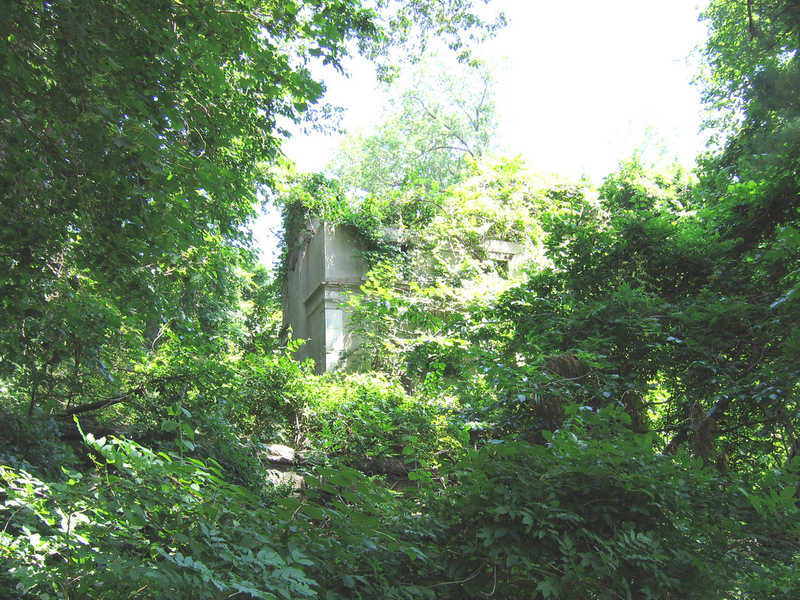 This building has been abandoned for so long, the surrounding forest has nearly swallowed it up. I do not know the history of this place or what it was for. 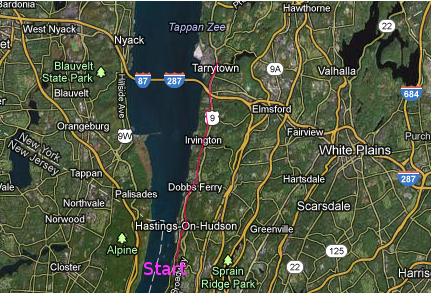 While I have blogged about the old Croton Aqueduct trail before, at 26.2 miles, it deserves more than one post due to all the unique sites that punctuate its great length. 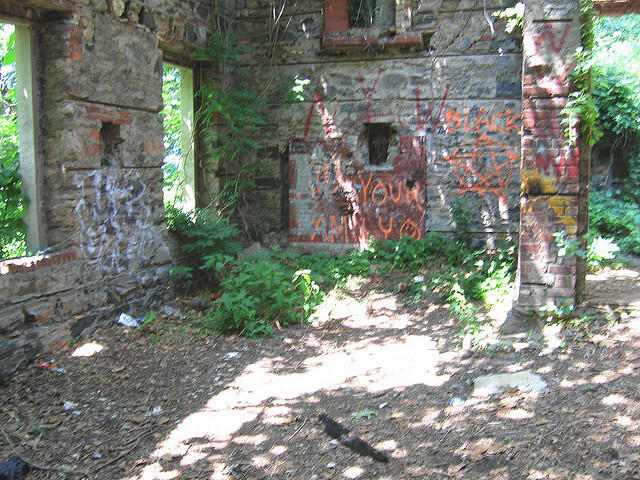 From the many stately historical mansions overlooking the Hudson river, to spooky abandoned buildings, this trail has a lot to offer. My longest runs ever have been on this trail. 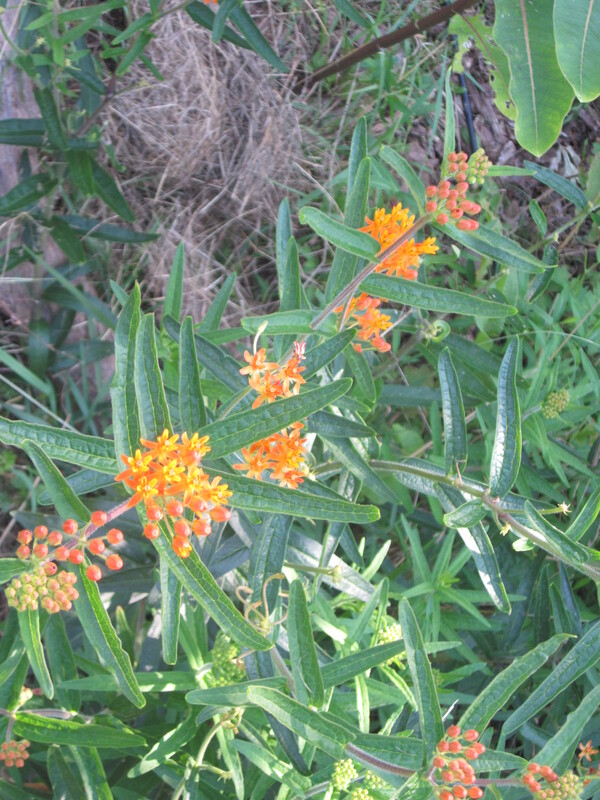 Its a great place to have an adventure close to the city. 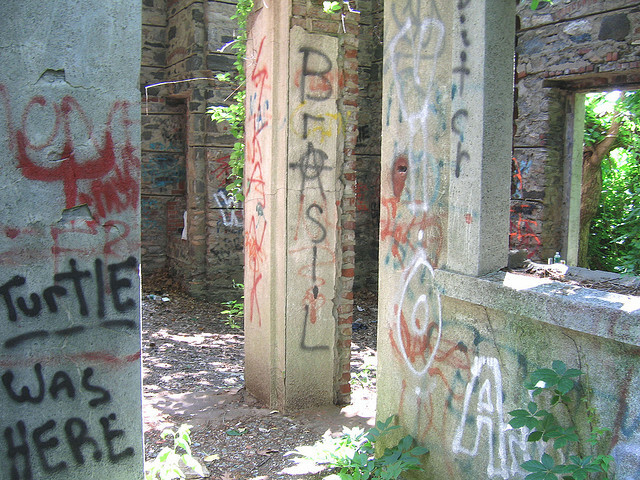 These ruins are in the northern part of Yonkers, just down the hill from Untermeyer Park(on route 9), which resembles the gardens of a Roman villa(lots of people take wedding photos there). This requires a separate post. Is anyone else playing the 1978 Van Halen song “Runnin’ with the Devil”, but switching “runnin'” with “joggling” in their mind? Just so you know, I didn’t make a deal with the Devil so I could joggle. And I didn’t meet any Satanists at this location.